Connecting the U.S. West Coast with a non stop to West Africa is a first. Star Alliance member Ethiopian Airlines is taking the initiative and changed the ultra-long haul route from Addis Ababa to Los Angeles to transit through Lome, Togo as of 17 December 2018 and will start new route from Addis Ababa to Dublin via Madrid as of 15 December 2018. The new route will be the only and first of its kind to connect West Africa with the West Coast of the USA with a direct flight. 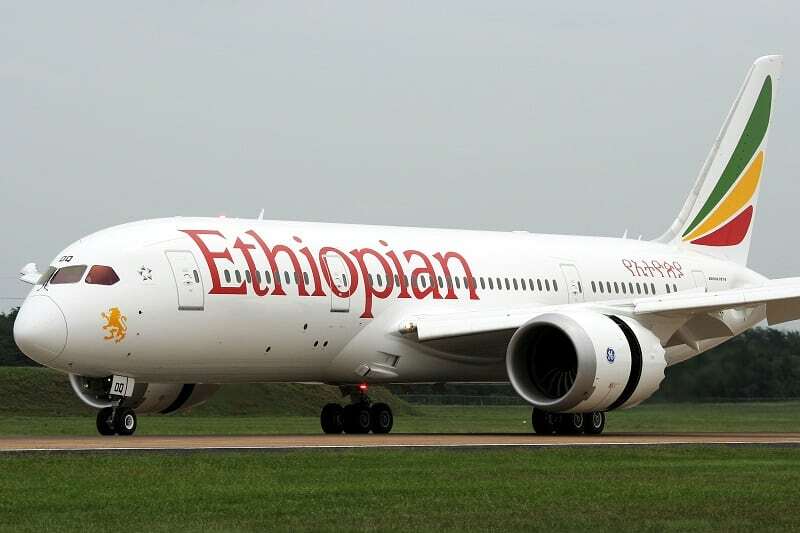 Africa’s leading carrier, Ethiopian Airlines, has been expanding its international destinations which have now reached more than 116. Manchester, Moscow, Istanbul and Mogadishu are just some of the new destinations the airline is set to launch soon. TTM Hotelier Summit successfully concludes – TTM 2018 officially begins!